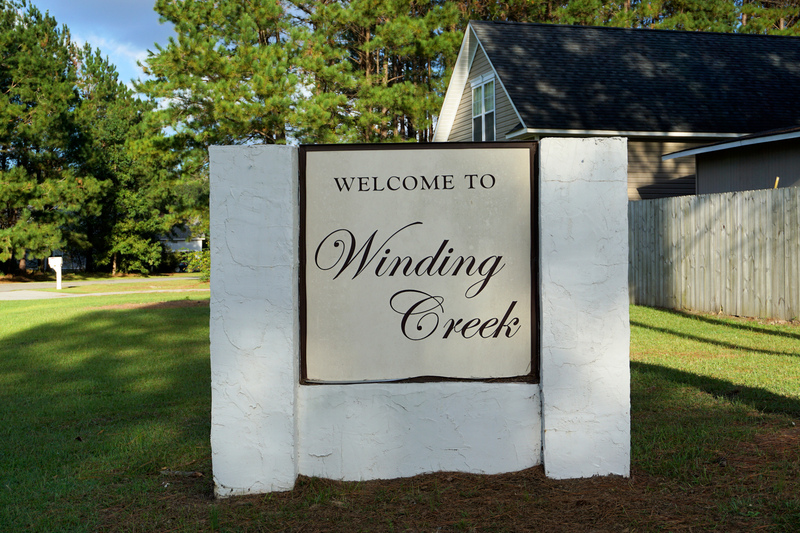 A quick view of the most influential metrics in Winding Creek. 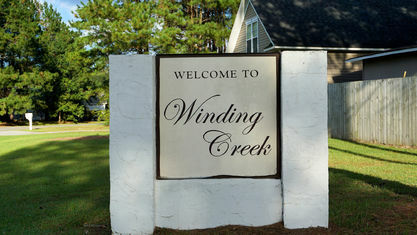 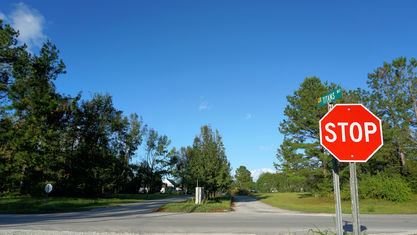 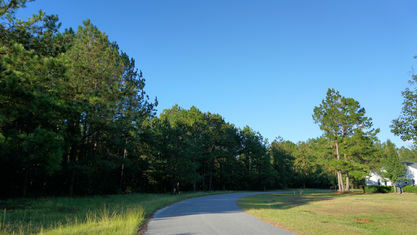 Winding Creek is a small community off Highway 133 in Rocky Point, NC. 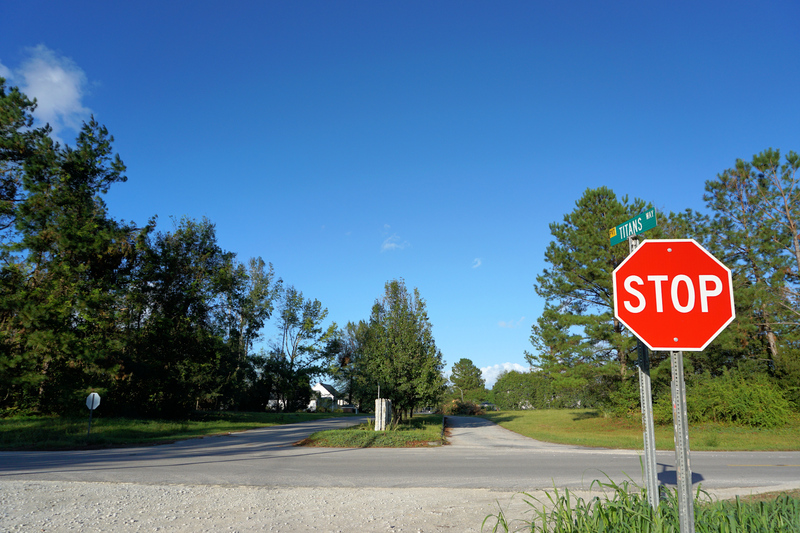 It's just around the corner from Paul's Place Famous Hot Dogs and 8 minutes from the commercial district of Rocky Point, where there are a number of restaurants, medical services, and businesses for life's daily needs. 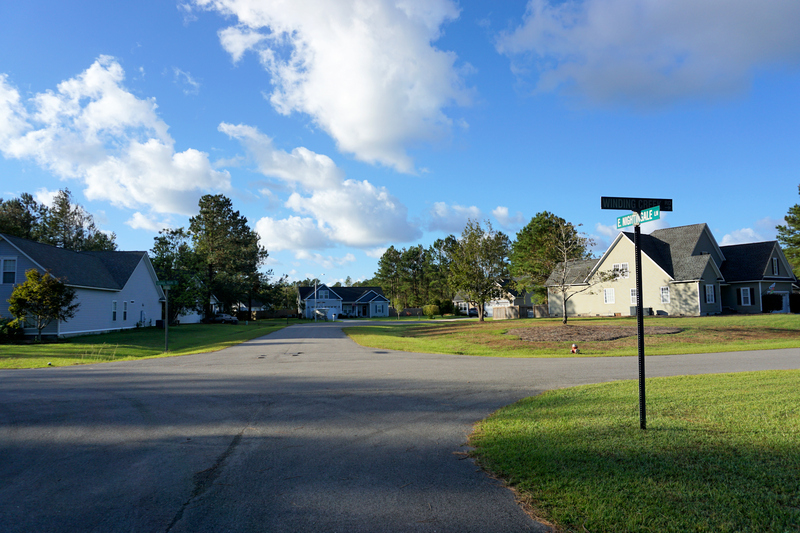 It's a convenient 15-20 minute drive to additional shopping, dining, and entertainment in Wilmington, depending on if your heading to downtown or the north end; so there's plenty to do and experience. 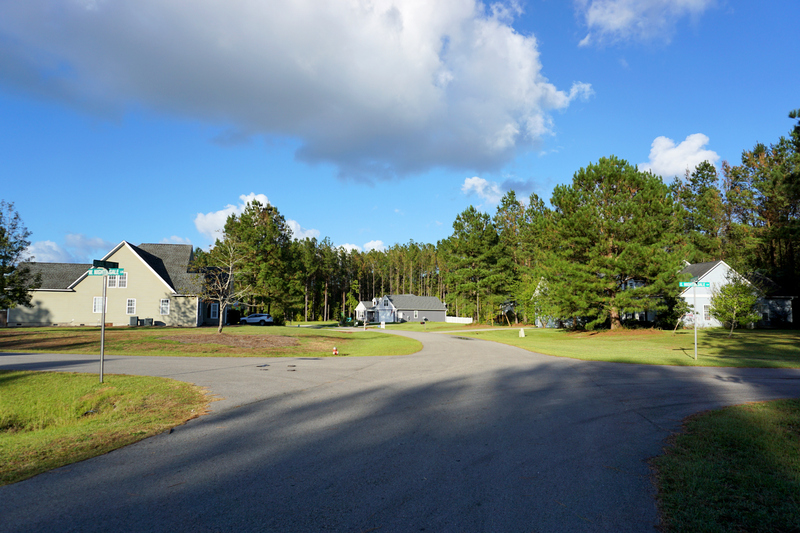 This community is great for anyone wanting to be away from the hustle and bustle of the city. 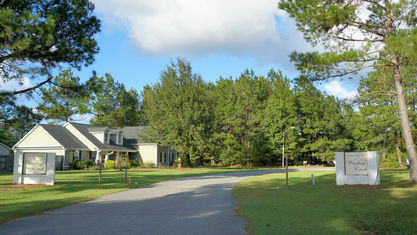 Winding Creek is rural and surrounded by lots of trees. 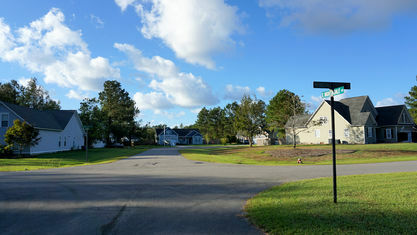 A few of the homes have views of a small lake. 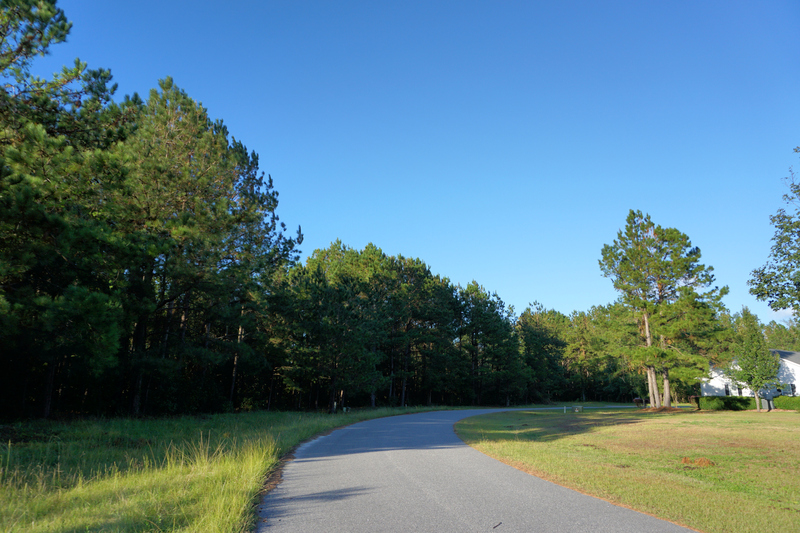 It's also 5 minutes from the Castle Hayne Boat Ramp on the Northeast Cape Fear River where there are beautiful views of the riverbed and wildlife. 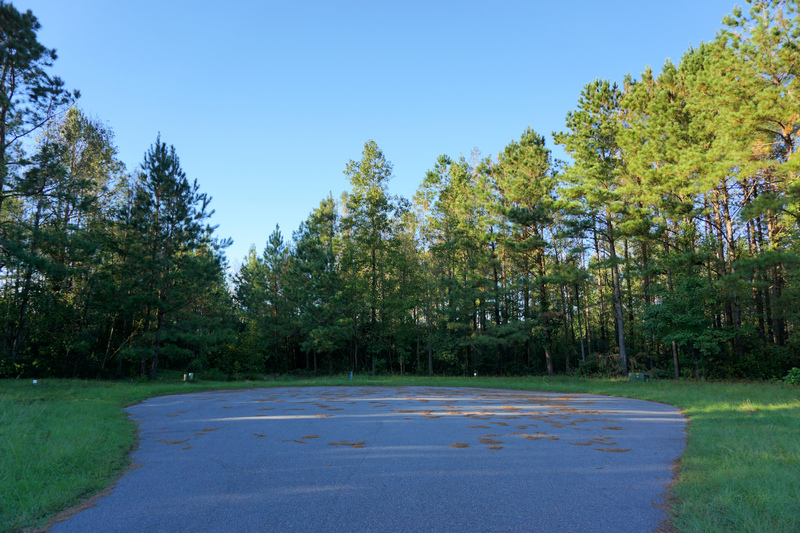 It has multiple launching lanes and parking for 76 vehicles with trailers, which makes it convenient for dropping the boat in for a day out on the water. 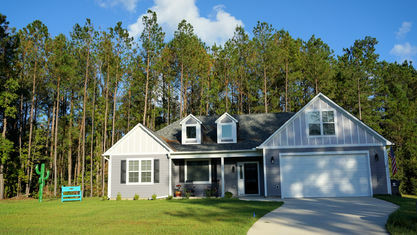 Homes in Winding Creek come in a variety of styles with features reminiscent of Creole, Low Country, and Cape Cod. 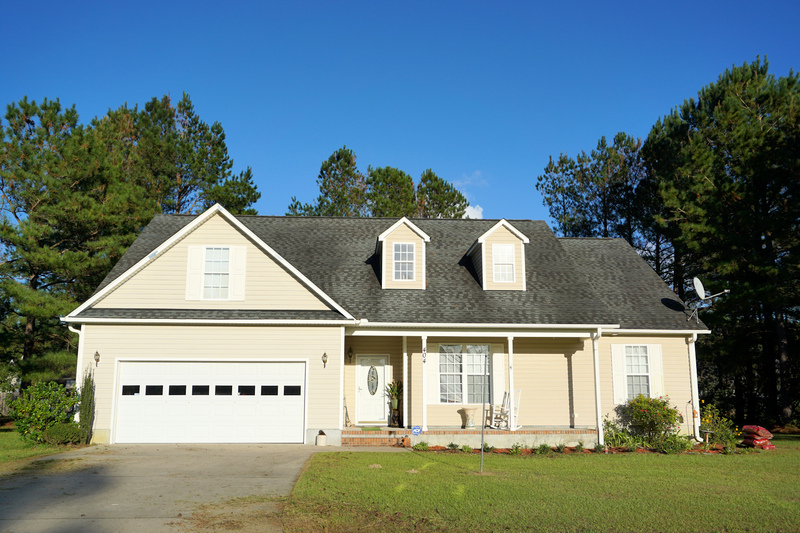 A few were built in the 1980s and 1990s, but construction really took off in the early 2000s. 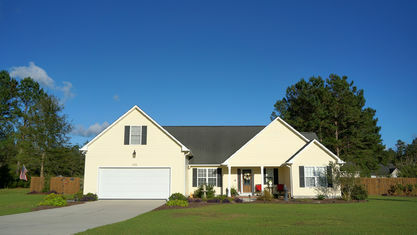 As a result, there's a mix of Transitional (open concept) and more Traditional floor plans. 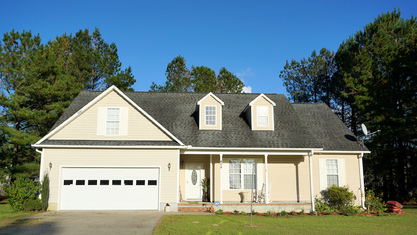 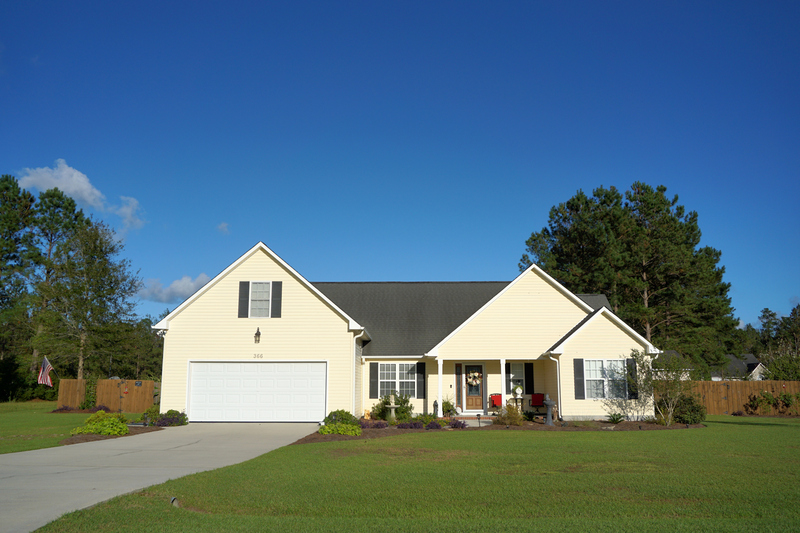 Front porches are common features, as are 2-car garages, dormer windows, vaulted ceilings, hardwood flooring, and fireplaces. 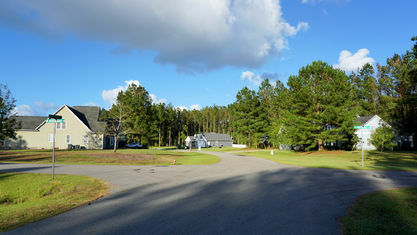 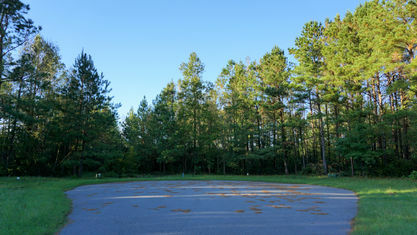 Best of all, the lots are half-an-acre or more, so there's plenty of room between neighbors. 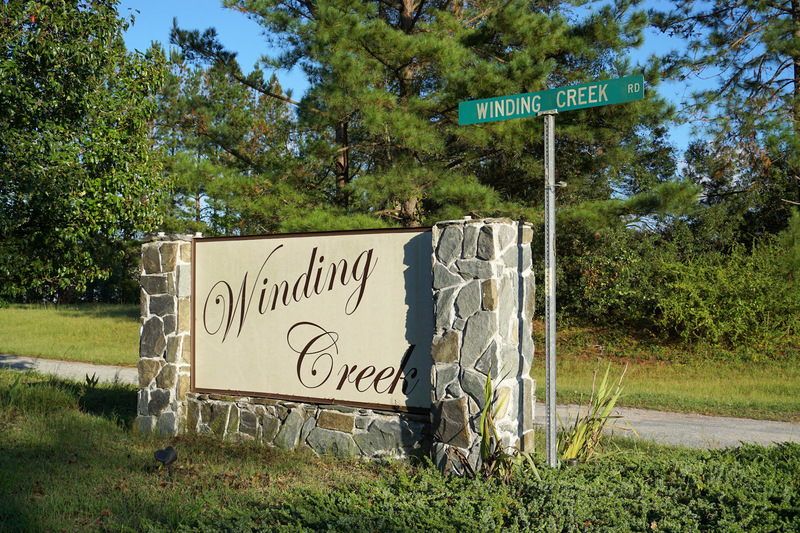 If you would like more information about Winding Creek or any other area real estate, contact the Cameron Team today or click “Let’s Chat about Winding Creek” above. 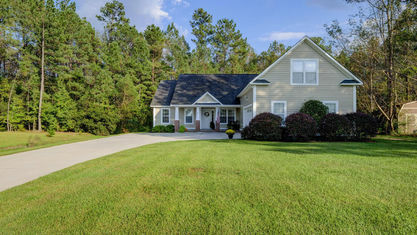 We would love to assist you in your home search. 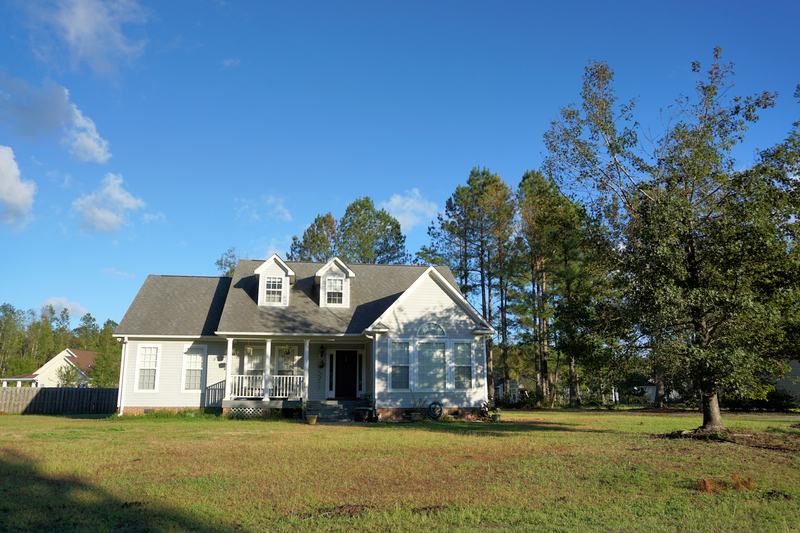 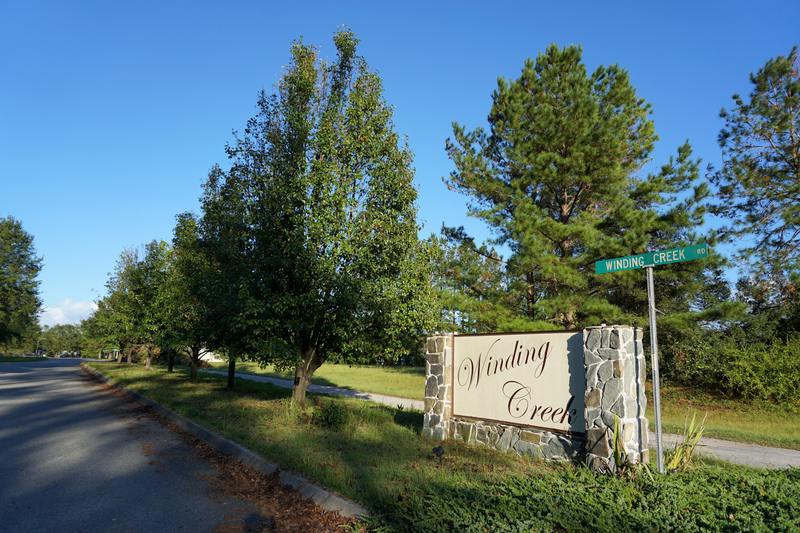 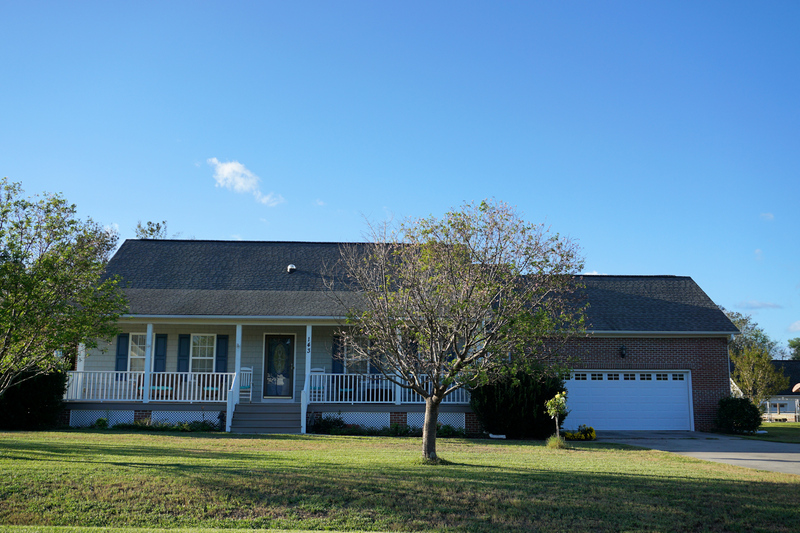 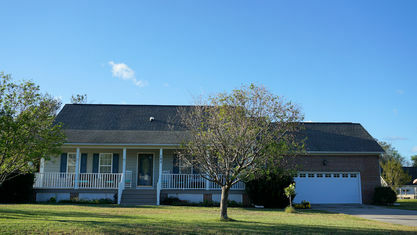 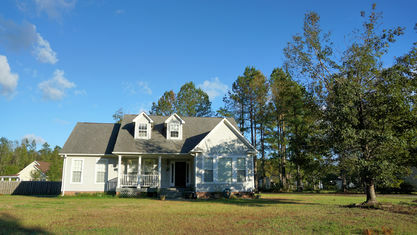 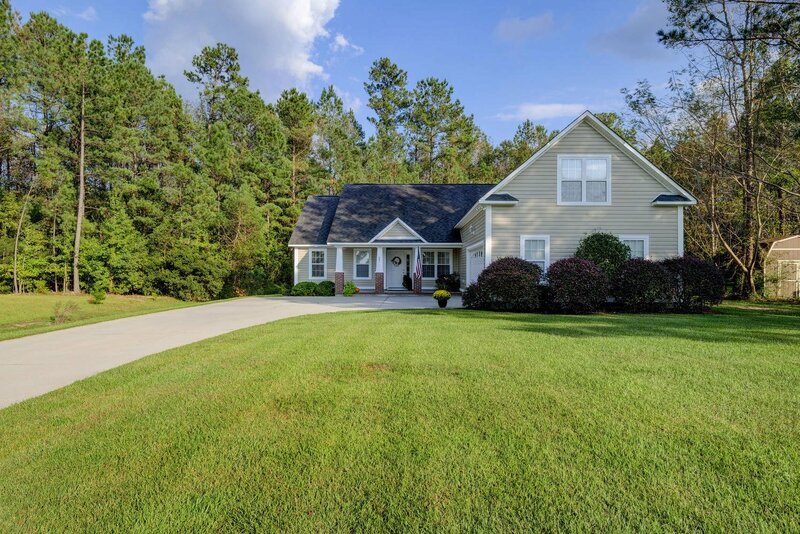 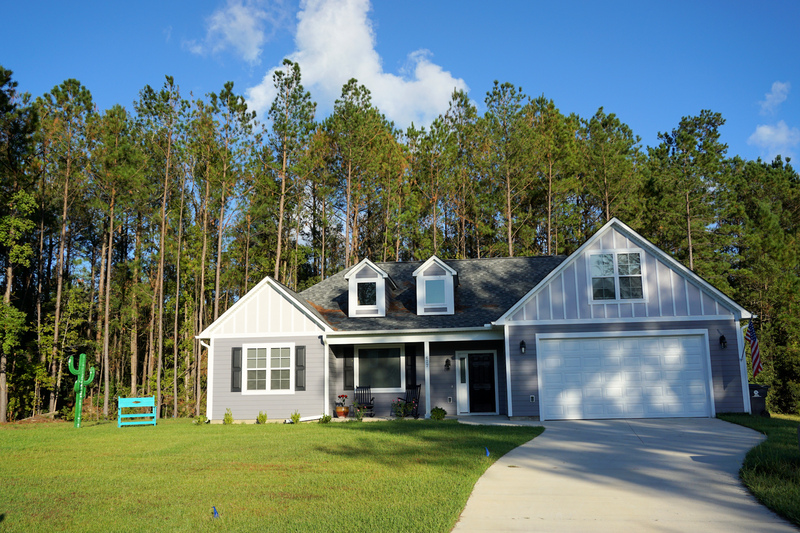 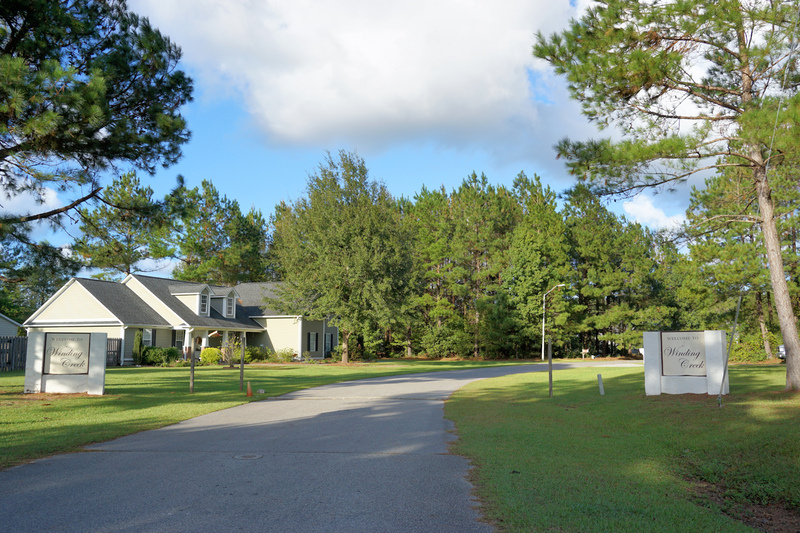 View our selection of available properties in the Winding Creek area. 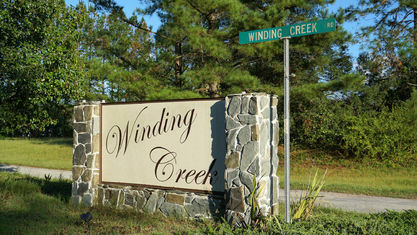 Check out the latest demographic information available for Winding Creek. 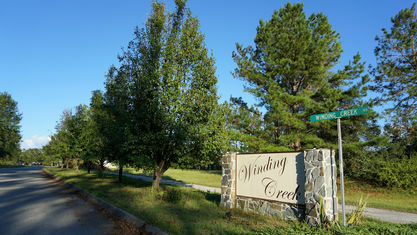 Get to know Winding Creek better with our featured images and videos. 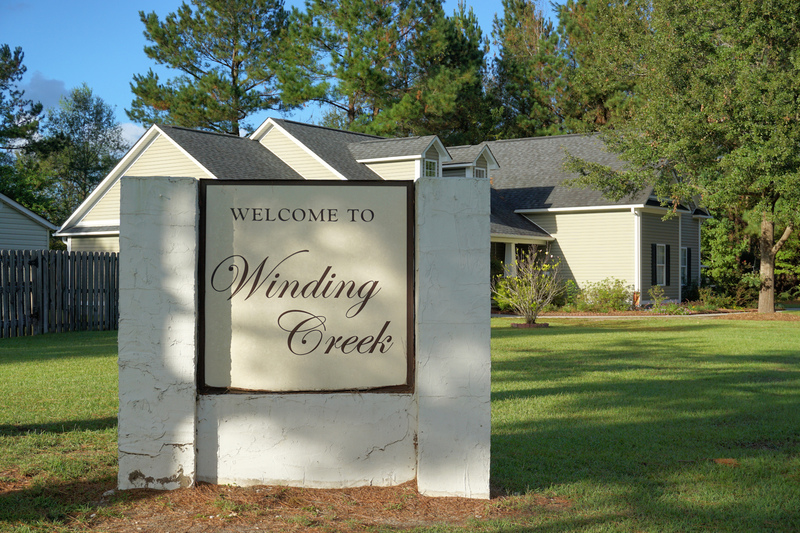 Learn more about schools near Winding Creek complete with ratings and contact information. 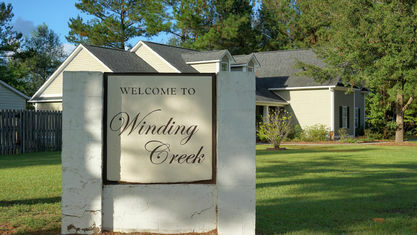 Browse through the top rated businesses in the most popular categories Winding Creek has to offer.